There is no rule that you have to carry a suitcase of brand new clothing or carry more items with you. It is important to keep in mind; it is your honeymoon – not a trip to stay for more and more days. You need to carry some new and special things to help make the trip even more memorable. You should keep a few pair of new clothing and don’t forget to keep lingerie.Light packing will help you in keeping you away from various problems. If your tour for memorable Mauritius honeymoon is all set, you need to carry a certain things to make your tour wonderful. Wearing a special outfit during candle light dinner will surprise your partner. Wearing white, cream colour or pink colour outfit will be impressive to make your personality pleasing. Don’t forget to use special lingerie to surprise your new spouse with the first night in honeymoon. Don’t forget to carry perfume and bath gel that you use for your wedding day. Special scents will help you in establishing really wonderful memories. You should keep selected romantic and love songs updated in your Smartphone memory or in iPod. When you are in the bedroom, then don’t forget to give a bit more sound to songs that will create a perfect romantic environment. Birth Control – Is It Necessary to Carry? If you are on your honeymoon tour, then you must keep in mind that it is all about love making and romance. Here, you need birth control to avoid unwanted pregnancy and any kind of other problem. Don’t forget to keep it in your bag or purchase it directly from a store after reaching there. Carry some books with your or keep your Smartphone updated with the digital magazines and love stories full of romance, it will help you in making a perfect environment. A High-Quality Camera What can be more exciting and amazing than capturing some romantic moments of your honeymoon? You need a high-quality and advanced Camera to capture some of the best photographs. During your honeymoon to any place – mainly for abroad, keep hardcopies of your ID proofs, Passport and other documents ready. You should have scanned copies in your email address too. Knowing about the Visa clearance is also important. Apart from making an advance booking of cheap Mauritius honeymoon packages from Delhi is ideal way. Smart Holiday Shop also helps you in guiding you to carry all important things with you. 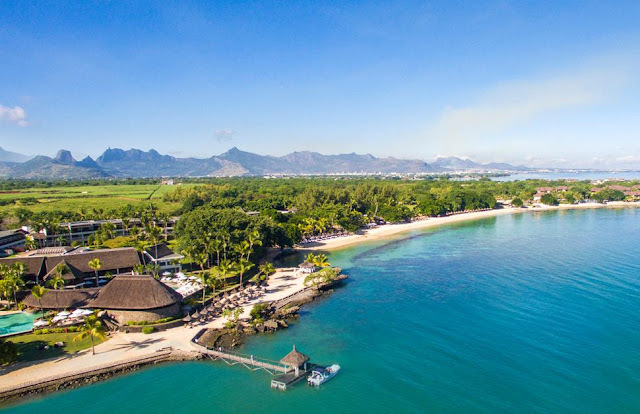 Don’t forget to mention the Best Mauritius honeymoon tour packages from Chennai by Smart Holiday Shop or from anywhere else.You have to make an advance booking and keep important things with you to enjoy tour in memorable way.